Xanax® is the trade name of the drug alprazolam. It’s a type of benzodiazepine, a class of tranquilizers. Most often prescribed to help treat panic and anxiety disorders, alprazolam is a central nervous system depressant. Overdose is not common but definitely a possibility, and the xanax detox process can be quite dangerous. The facts about xanax are a bit alarming. It’s one of the best selling drugs in the United States, one of the most addictive prescription medications, and not meant to be used for long-term treatment. Xanax overdoses are on the rise, and admissions to addiction treatment centers for benzodiazepine abuse are growing. Although these drugs may be incredibly beneficial in treating anxiety and panic disorders, it’s important to know and understand the dangers and risks. Xanax is a central nervous system depressant. As such, taking too much can cause the nervous system to shut down. This is relatively uncommon when alprazolam is taken by itself. Overdose may occur when an individual takes more than prescribed, and it really depends on the individual’s metabolism, history of abuse, and genetic factors. People overdose because of a variety reasons. As a person takes benzos for a longer period of time, they build tolerance to the drug. They need more and more in order to achieve the same effects. As such, people sometimes take too much and end up overdosing. Another common reason for overdose is that people pick up the drug after trying to go through withdrawals. The withdrawal process can be painful and dangerous, and many people return to using in order to cope with the symptoms. The real danger of Xanax overdose lies in combining drugs. When Xanax is combined with another CNS depressant, the individual is much more likely to overdose. Specifically, the combination of alprazolam with opioids or alcohol is most dangerous. As the benzodiazepine is a depressant and the other substance is a depressant, the muscles in the body can stop working and cause the lungs to collapse. Especially in people who have been using Xanax for some time, the risk of overdose is high when it is combined with other drugs. Many overdoses on benzodiazepines happen on accident, as the person is not aware of the dangers of combining drugs. It’s for this reason that benzodiazepines like alprazolam should never be combined with other drugs, especially other central nervous system depressants. In more severe cases, overdose may result in lung collapsing, pneumonia, damaged muscles, memory loss, coma, and even death. These symptoms are especially common when a person overdoses and does not receive professional medical help. Because overdose symptoms may cause drowsiness and sedation, many people fall asleep without ever reaching out for help. If you are struggling with an addiction to Xanax or any other benzodiazepine, it’s important that you reach out for help. The withdrawal process from these drugs can be incredibly uncomfortable, painful, and life-threatening. Unlike many other classes of drugs, withdrawal from these tranquilizers can kill a person. This is due largely to the fact that seizures may occur in some cases. 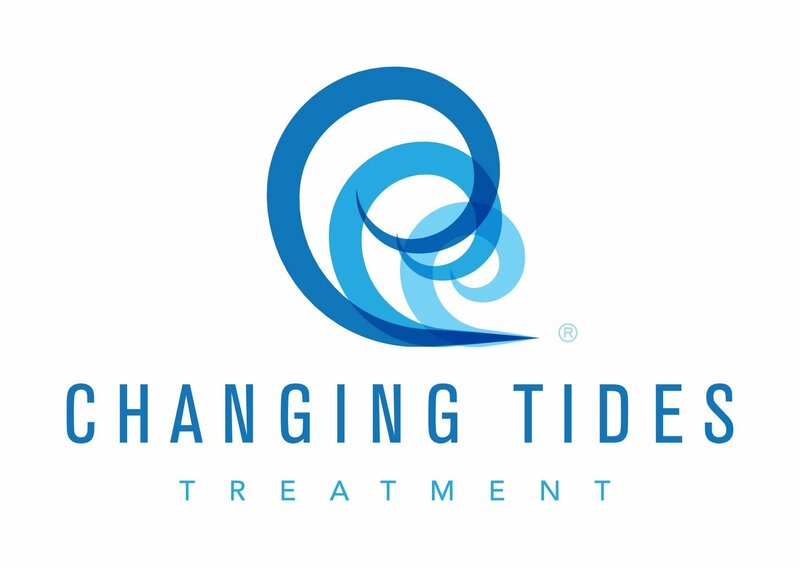 Effective treatment for xanax addiction includes medical detox, residential treatment, and aftercare. Although getting drugs out of one’s system is an important first step, we also need to learn to live without the drugs in our systems. Addiction treatment centers offer an opportunity to look at the difficult emotions that may arise when we quit using drugs. Through various methods of therapy, you can learn to live without alprazolam in your life. Do not try to detox from Xanax by yourself at home. The withdrawal process can be fatal, and you have a much stronger chance of recovery if you seek help. 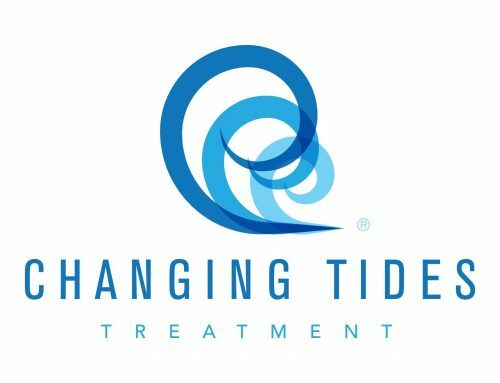 From psychiatrists and psychologists to nurses and doctors, there are trained professionals out there who can help you get sober with minimal discomfort and higher chances of a lasting recovery.